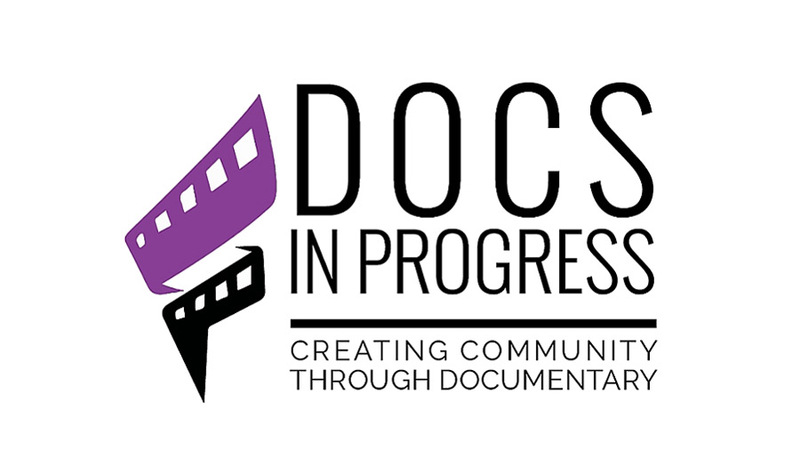 Docs In Progress gives individuals the tools to tell stories through documentary film to educate, inspire, and transform the way people view their world. By developing, encouraging, and celebrating new and diverse voices in documentary film, we also seek to deepen the public’s experience, understanding, and appreciation for documentary as a form of art and expression. We do this by offering an array of programs and services aimed at aspiring and experienced documentary filmmakers and the broader community.